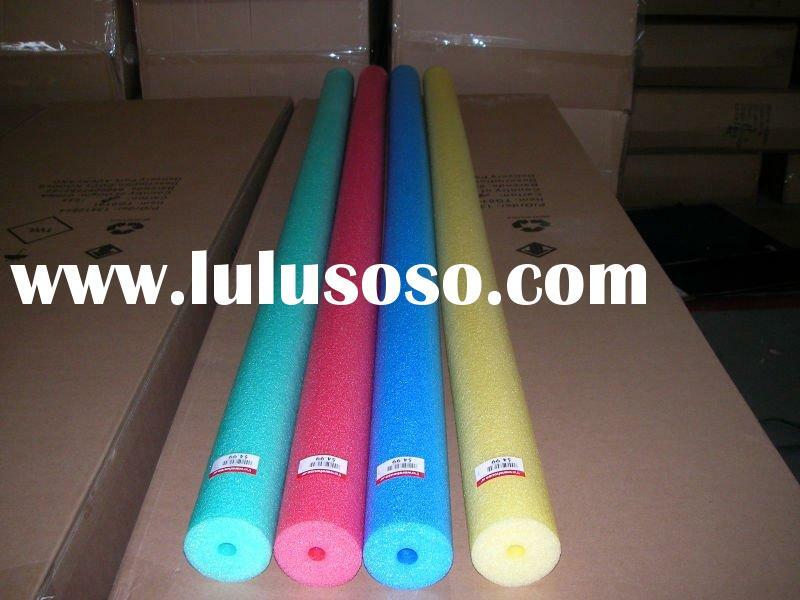 Horsey pool noodle is made of closed cell foam, with no center hole. 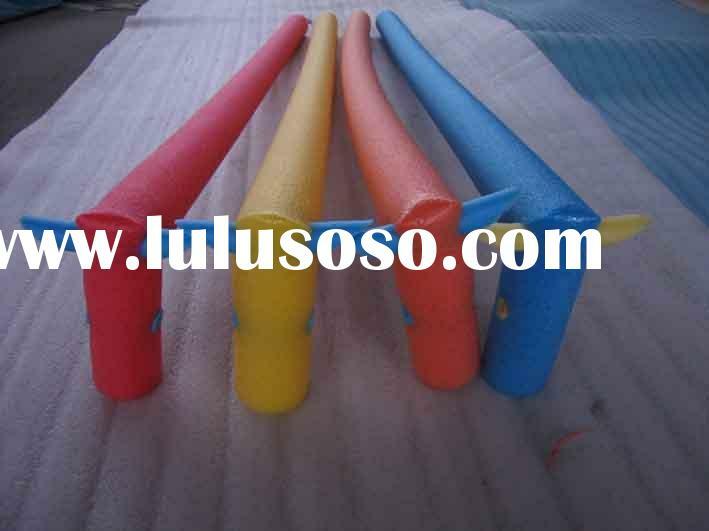 Solid Red, Blue, Green, Yellow and White horsey pool noodles, with shaped head, ears, eyes. 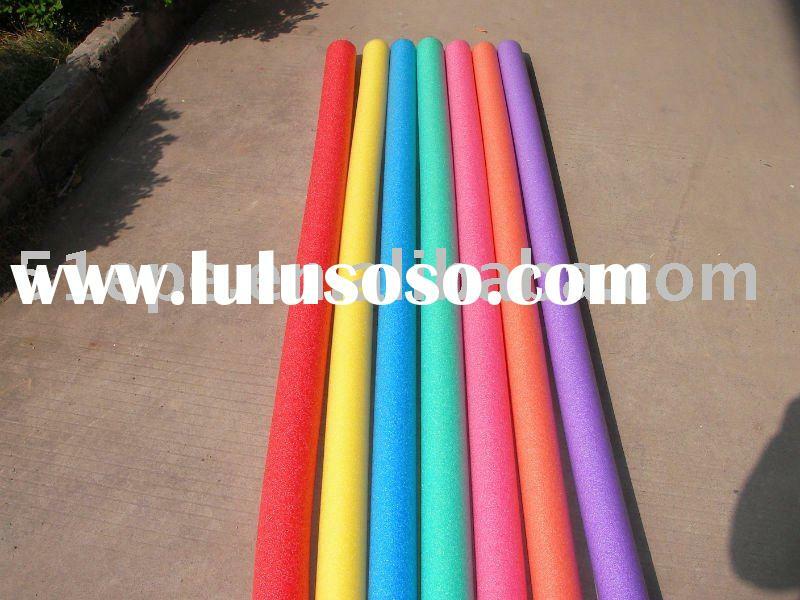 Horsey pool noodles is lighter,floating on the water and environment-friendly. 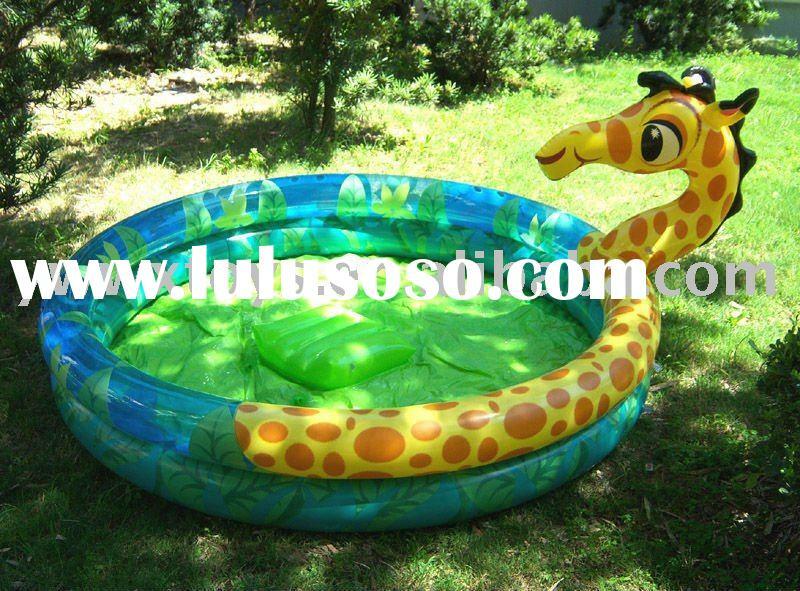 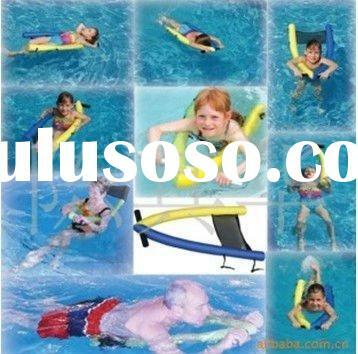 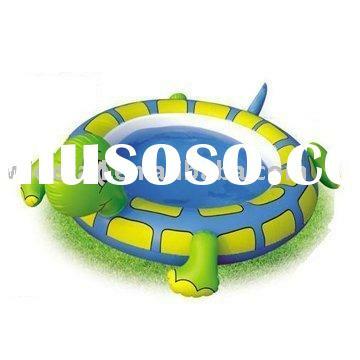 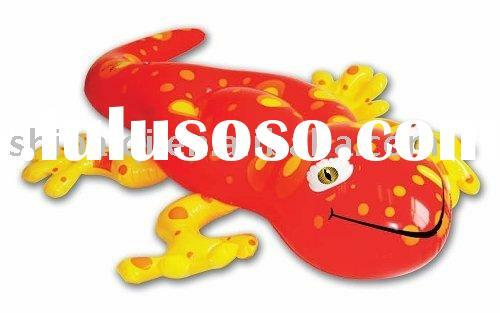 our product has closed structure, low cost and light weight, already widely used as swimming toys. 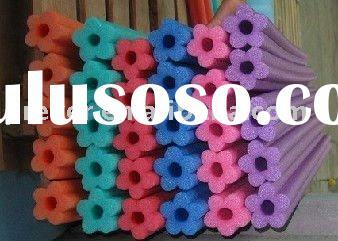 Over the years, we have won the AAA level enterprise credit ratings, consumer trust and favourites, keeping promises, and other awards. 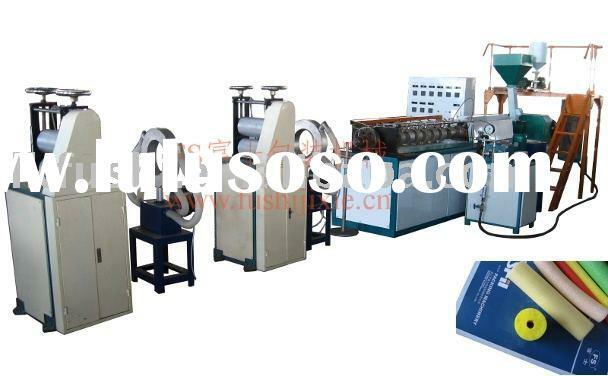 Maximum customer satisfaction is our service principle. 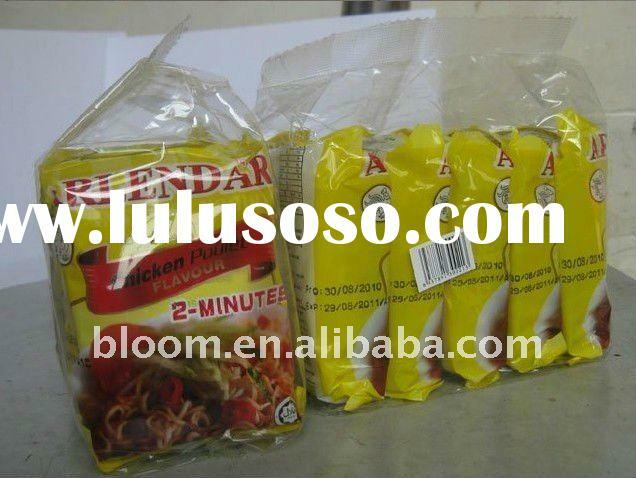 We are easy to communicate with and always keep punctual shipment. 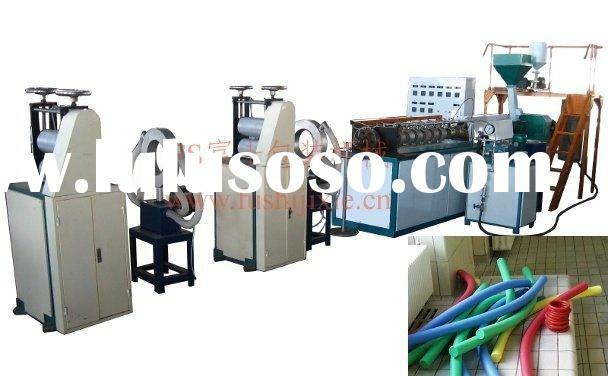 Zhejiang Jianhua Group Sheng Tai Plastic Co., Ltd.